Whether you’re packing up a small apartment or a sprawling Georgia estate, we can help. As a local budget moving company, we offer amazing value without sacrificing quality. Our professional movers have years of experience, are licensed, bonded, insured, and drive state-of-the-art trucks equipped with all the tools and equipment for safe moves. Don’t be afraid of moving company costs! Call us today to get a free, no-obligation estimate. We offer residential and commercial moving services – local and long distance. 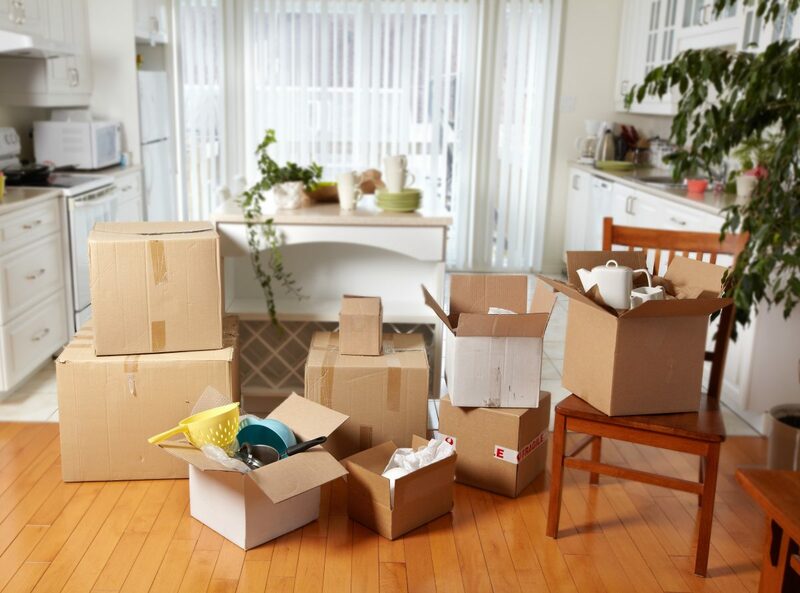 Moving your belongings from one place to the next is physically draining. Believe it or not, though, that’s not the part of moving that most people dread. The part of moving that makes most people want to run for the hills is the packing. Figuring out what to pack and how to pack it so nothing breaks can be frustrating. It’s also very time consuming. You already have a full schedule as it is. Why not let someone else take care of the packing and unpacking? Not all moving storage solutions are the same. So, what makes for the best moving and storage service? At Next Door Relocators, we believe in transparent pricing, using reliable packing materials, and taking our time to make sure everything is labeled correctly. We know you don’t want to spend months looking for your coffeemaker. Are you keen on packing your own items? No worries! Ask us about our great deals on moving supplies. We deliver free of charge and will even refund your money if you don’t use all the boxes or supplies you bought. This is just another example of why we are Fulton County’s most affordable moving and storage company. Long distance moves require a bit more strategic planning. There are plenty of long distance moving and storage companies, but none of them offer the same quality and expertise as ours. Call Next Door Relocators and let us help you plan your long-distance move. For unsurpassed quality and budget-friendly pricing, call your local residential and commercial movers. 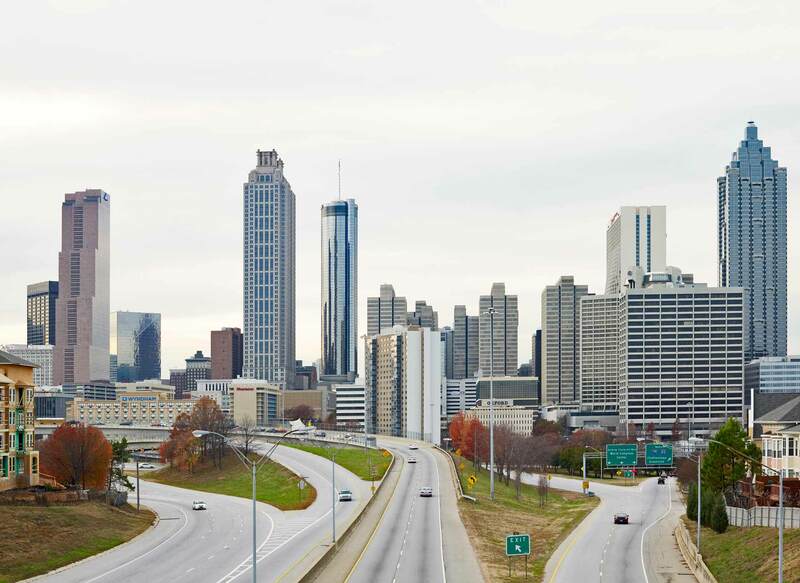 We’re proud to serve the greater-Atlanta area, and look forward to helping you take the sting out of moving.